Tip 1: Research the web and make a list of potential dentists in your area. Visit their websites to discover what services they provide, and check to see which of those dentists accept your specific insurance. Tip 2: Talk to your friends, co-workers, and acquaintances. One of the best ways to find a reputable dentist is to talk to people you trust who are familiar with local practitioners. Now you can narrow down your list based on what your friends and co-workers advise. Tip 3: Check the specialties of the dentists remaining on your list to determine if they offer what you need. If you only need cleaning and routine check-ups, a general dentist will suffice. If you are looking for cosmetic work, you need to consider a dentist who specializes in cosmetic dentistry. 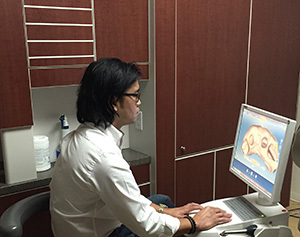 For wisdom teeth extractions or root canals, seek out a dentist with these specializations. Tip 4: Once you attend your first appointment, be attentive to your surroundings, as they will indicate your dentist’s cleanliness…a major factor to keep in mind when choosing any health practitioner. Tip 5: It is important to know the cost of the dental procedure you’re going to undergo. Are there financing options? Do they take your specific dental insurance? Keep these tips in mind when searching for a new dentist because you deserve a healthy, beautiful smile! Mintalar Family Dental is your complete family dentistry! We offer our patients a variety of dental services, including restorative, orthodontics, cosmetic dentistry, routine cleanings, and preventative sealants. Want to learn more about your family’s new dental practice? 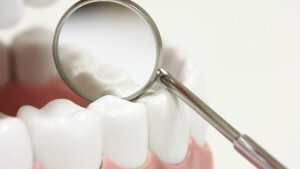 We invite you to visit us online at http://mintalardental.com/, or call us at 763-561-6320 to schedule your consultation. Caring for our teeth requires attention to the details. The whitest of smiles can experience a cavity or a chipped tooth. If we do not visit the dentist regularly, these small infractions can lead our pearly whites to become infected. If you delay for too long, the infection can spread and cause long term irreversible damage to the bones in your jaw that surround your tooth. 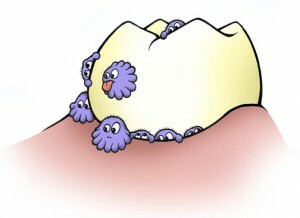 You may be experiencing severe pain from your infected or inflamed tooth. Headaches and near debilitating effects may cause you difficulty in eating, sleeping, and concentrating. When the dentist suggests a Root Canal, this may make you feel nervous or tense. Root Canal Treatments have a daunting reputation, however with modern advancements they have become a routine gentle process. Appearance – Choosing a root canal over getting the tooth pulled will prevent gaps that will cause your teeth to shift while allowing you to smile with confidence. The Doctor will numb the area with a local anesthetic and gain access to the pulp of the inflamed tooth. 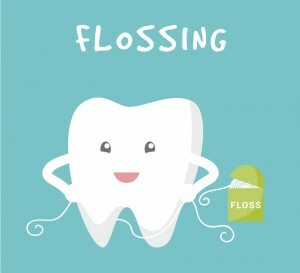 They will gently remove the pulp (the tissue within the tooth) and swiftly cleanse the inside of the tooth. A temporary filling is often used to allow the tooth to adjust before placing a permanent filling at your next follow up visit. 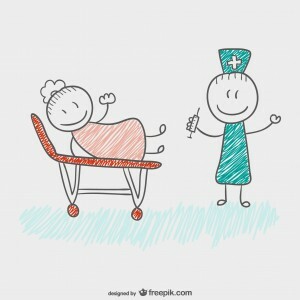 You may feel some tenderness as the numbing wears off that will be welcome in comparison to the pain you experienced prior to your appointment. 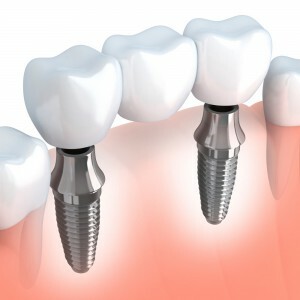 This is a miraculous procedure that saves your tooth while eliminating the infection and further complications. You can listen to your playlist or your favorite book through a pair of headphones during the entire procedure. At the end of your visit, you will have a new perspective on going to see the dentist and will be glad to schedule your next appointment. Posted in Dentistry	| Comments Off on What are Dental Sealants? Posted in Dentistry, Tips	| Comments Off on What is CEREC? 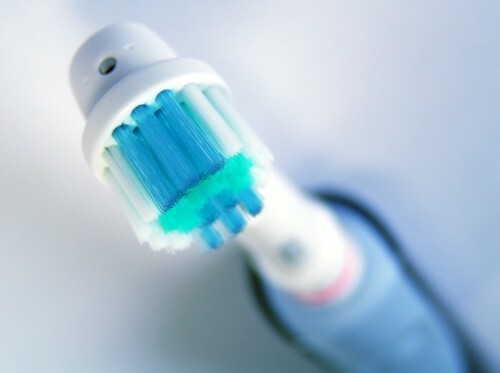 Posted in Dentistry, Tips	| Comments Off on Are Electric Toothbrushes Better Than Normal Ones? Posted in Dentistry, Tips	| Comments Off on What is Plaque, and Why is it Bad?